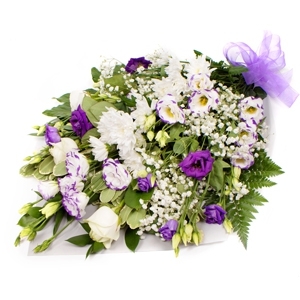 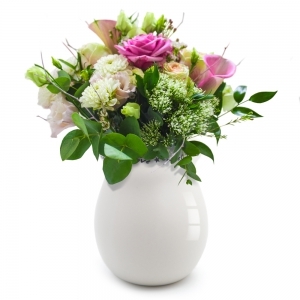 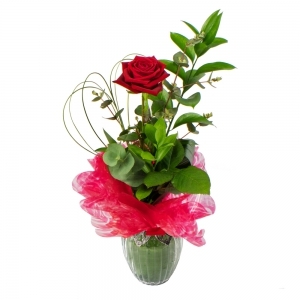 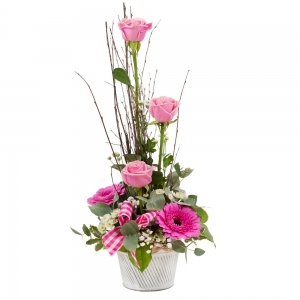 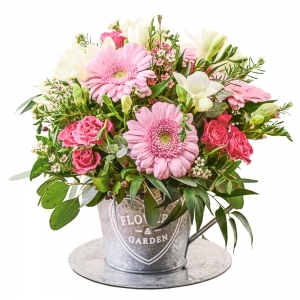 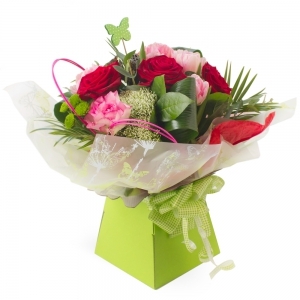 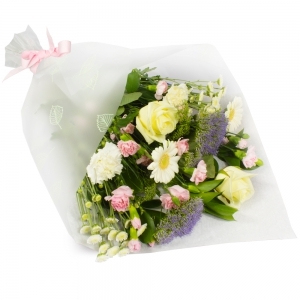 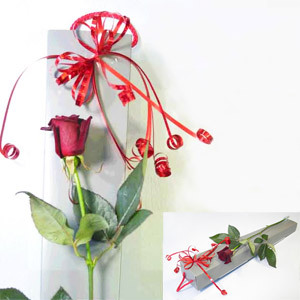 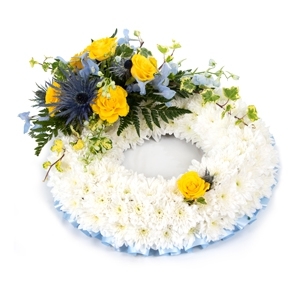 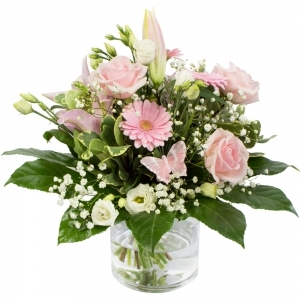 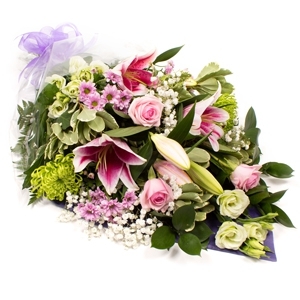 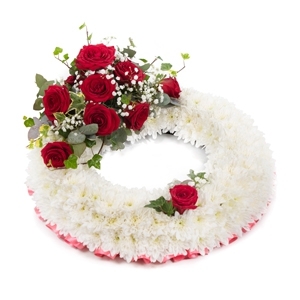 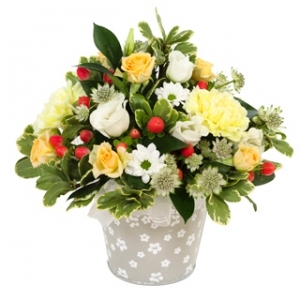 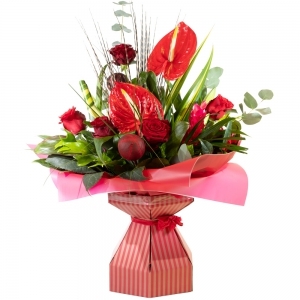 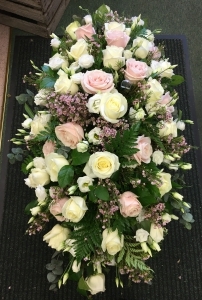 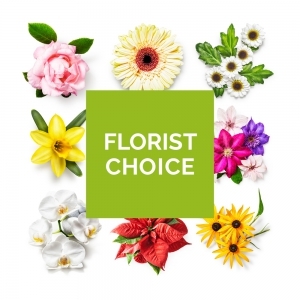 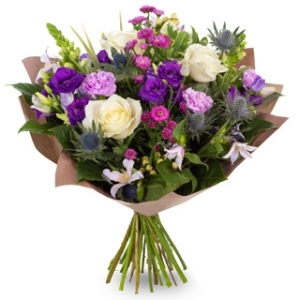 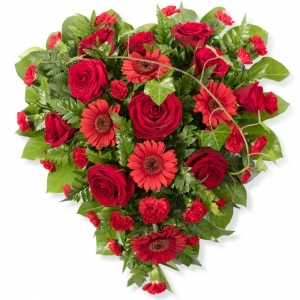 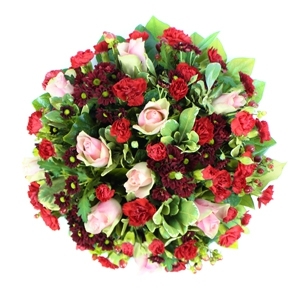 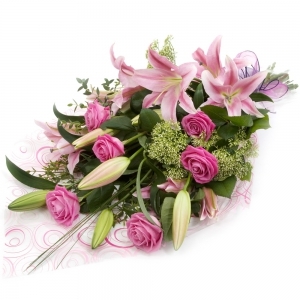 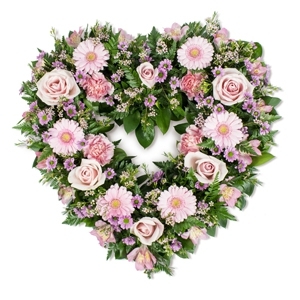 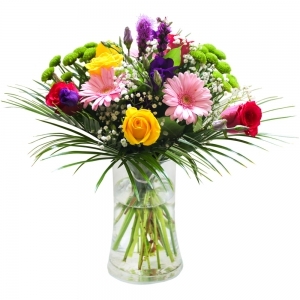 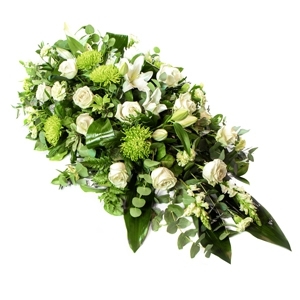 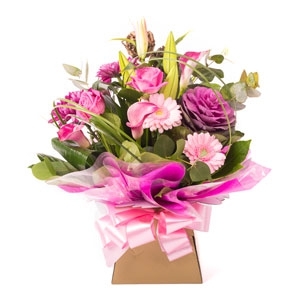 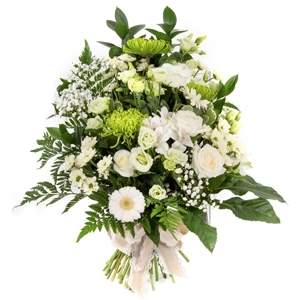 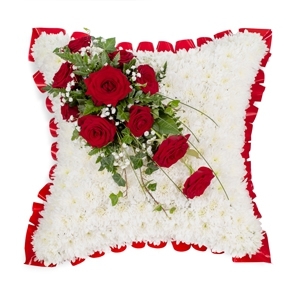 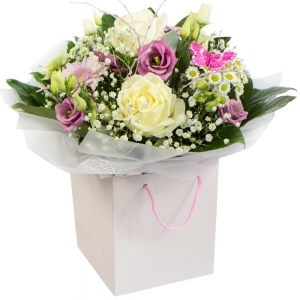 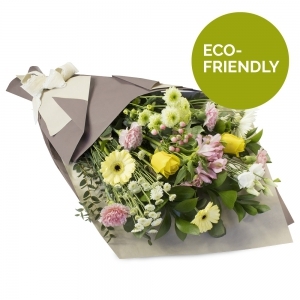 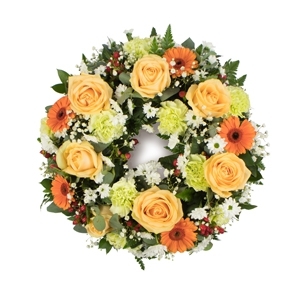 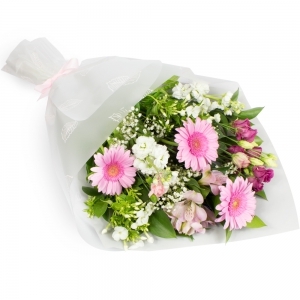 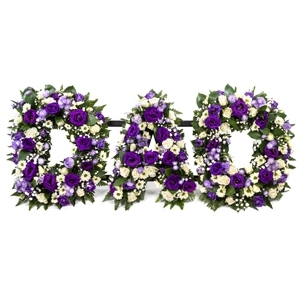 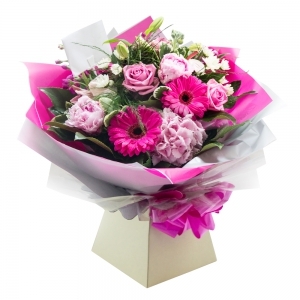 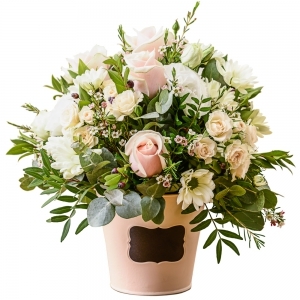 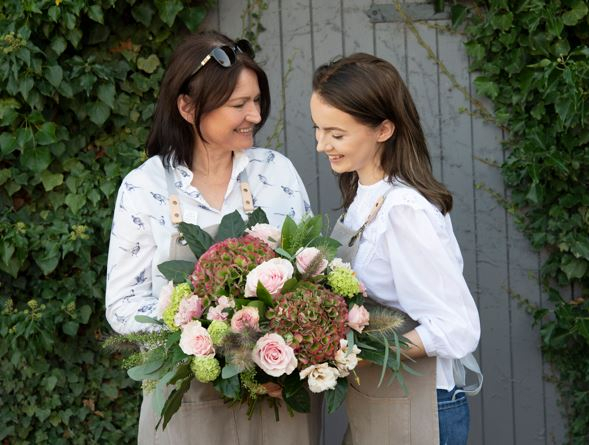 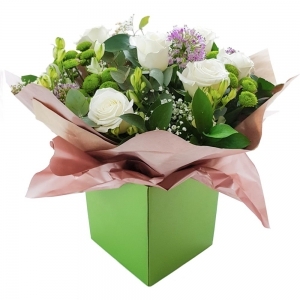 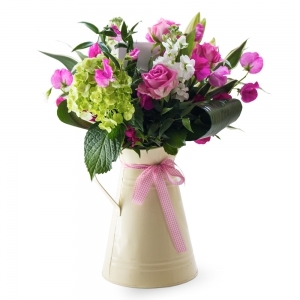 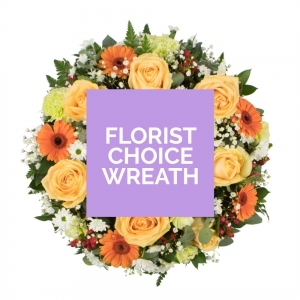 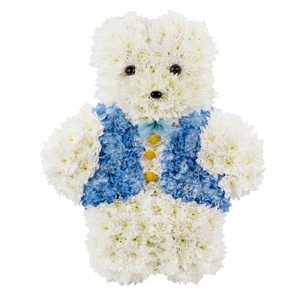 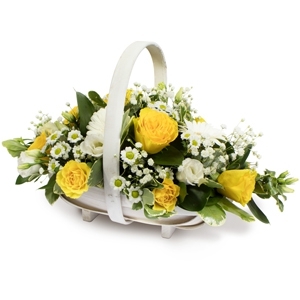 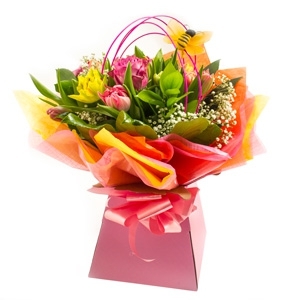 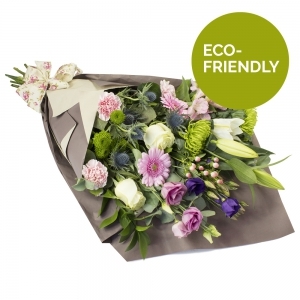 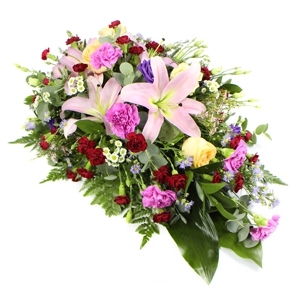 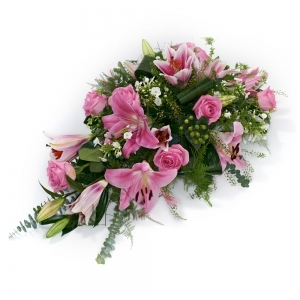 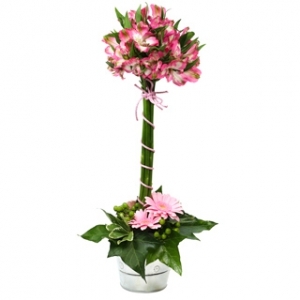 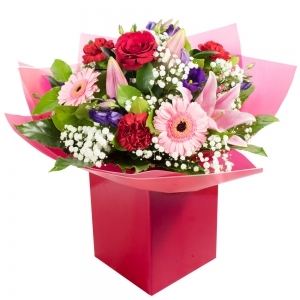 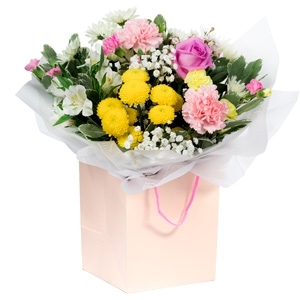 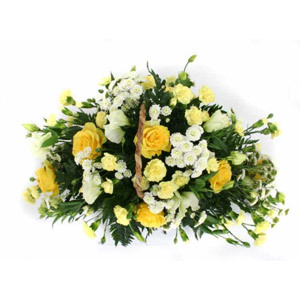 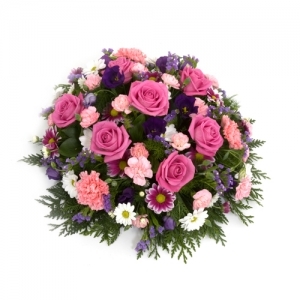 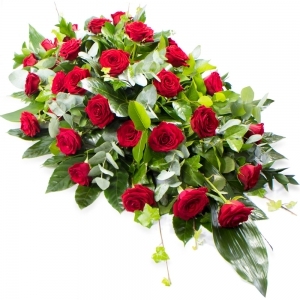 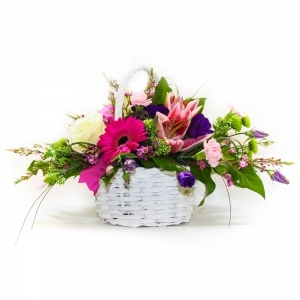 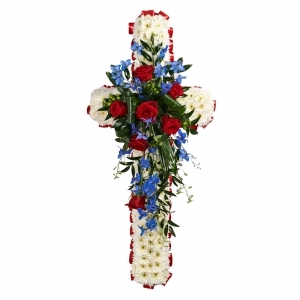 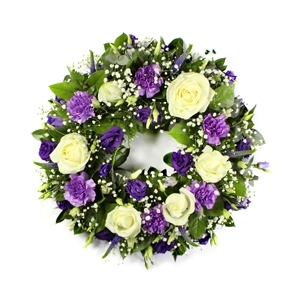 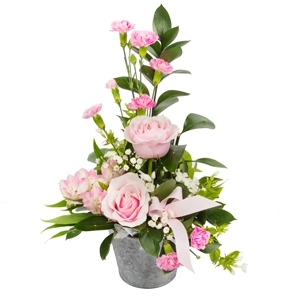 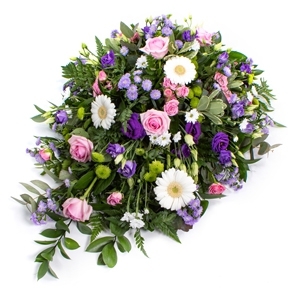 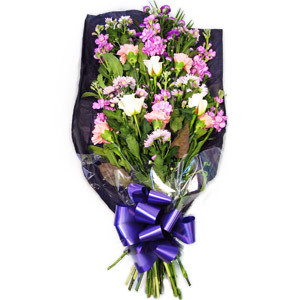 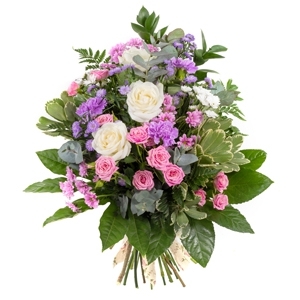 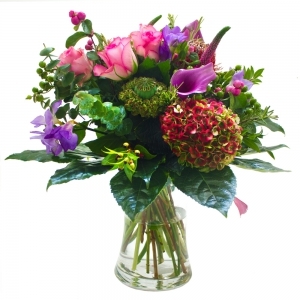 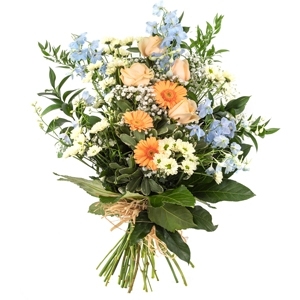 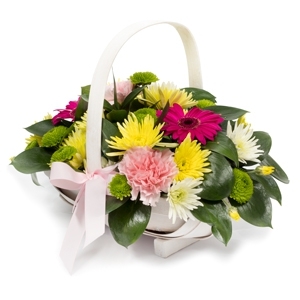 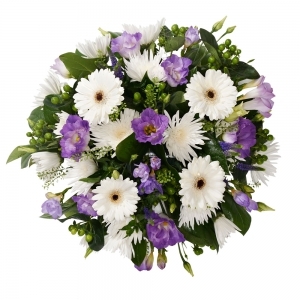 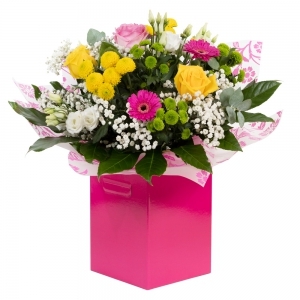 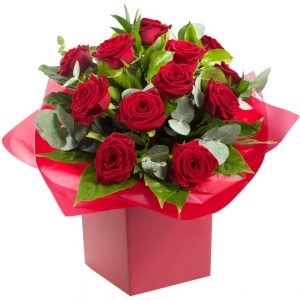 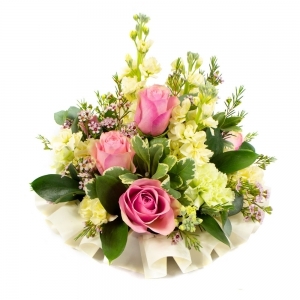 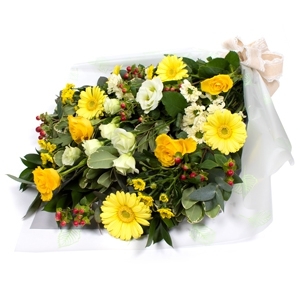 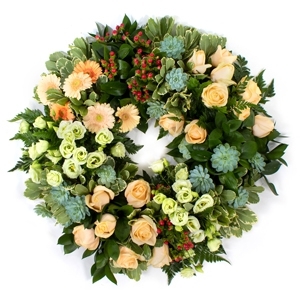 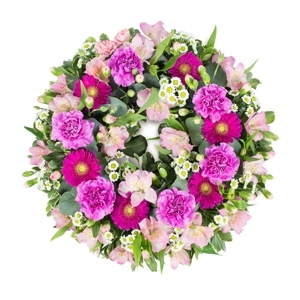 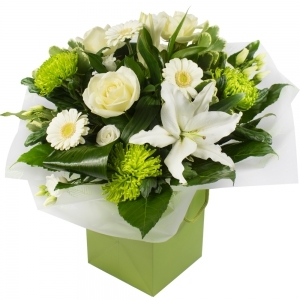 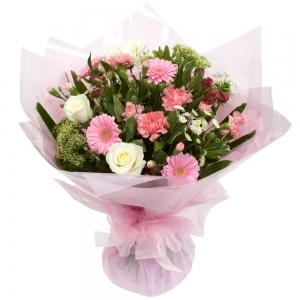 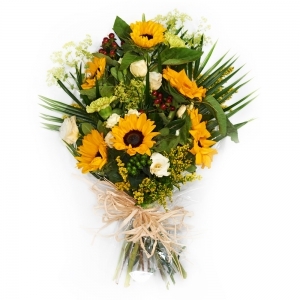 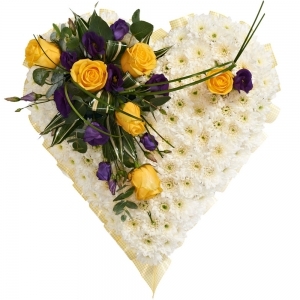 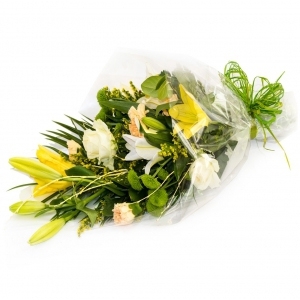 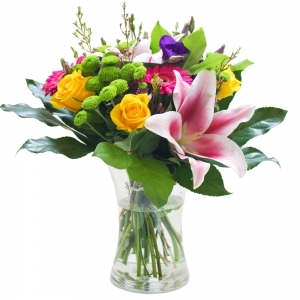 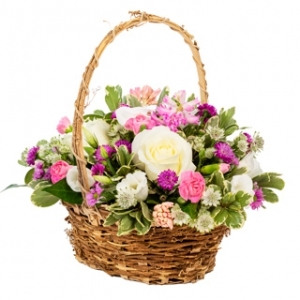 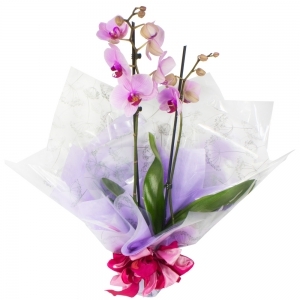 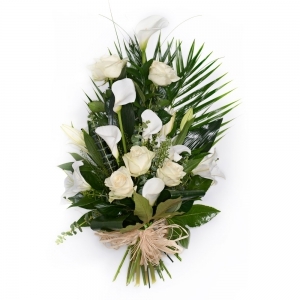 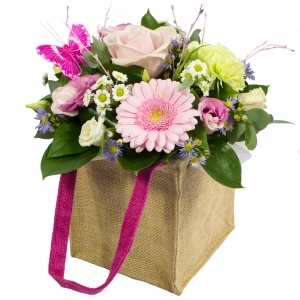 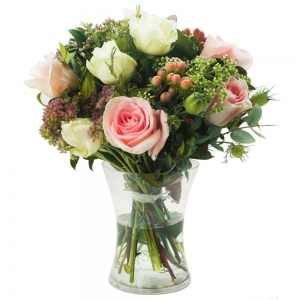 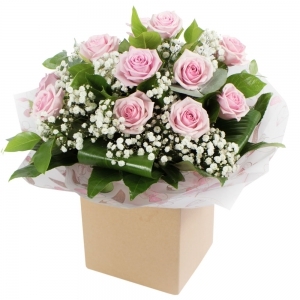 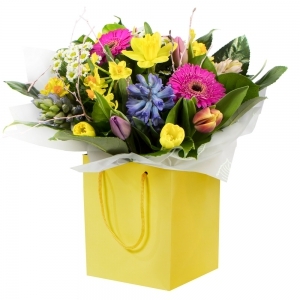 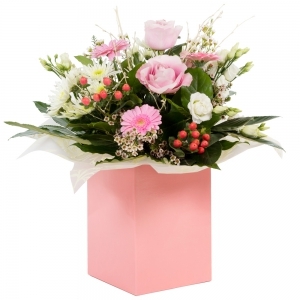 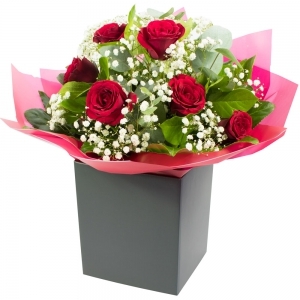 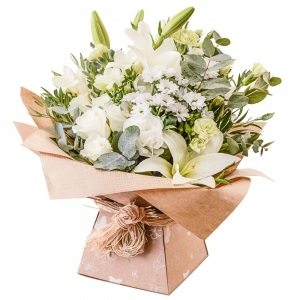 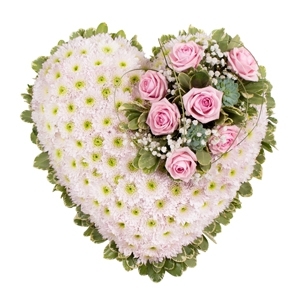 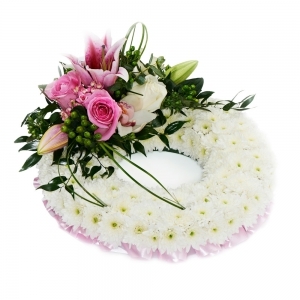 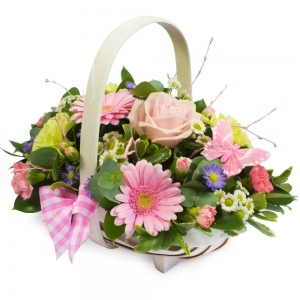 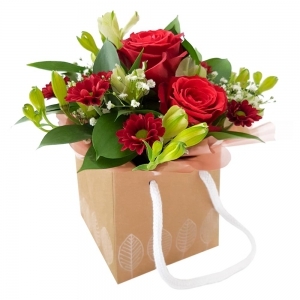 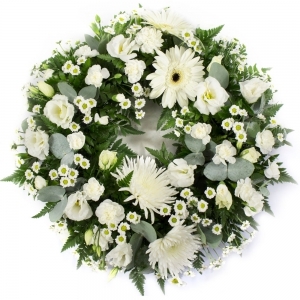 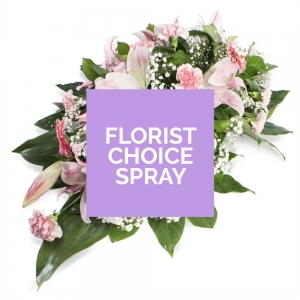 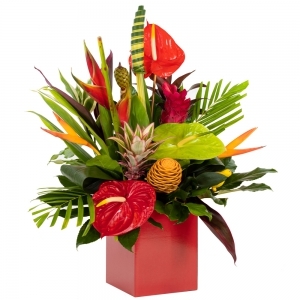 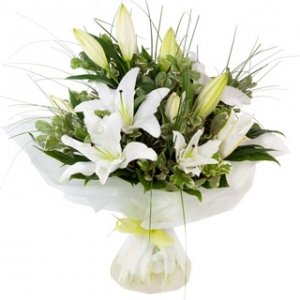 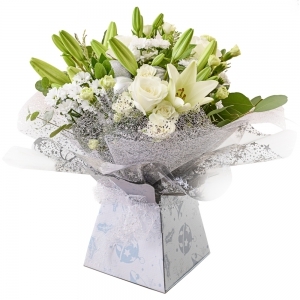 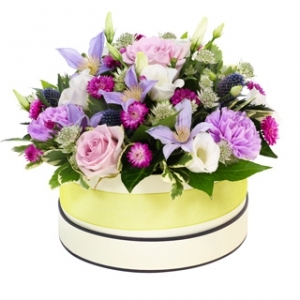 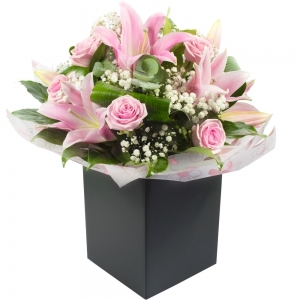 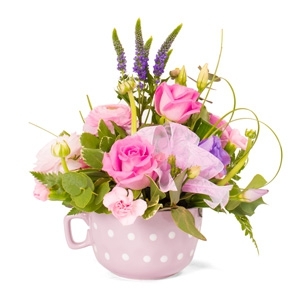 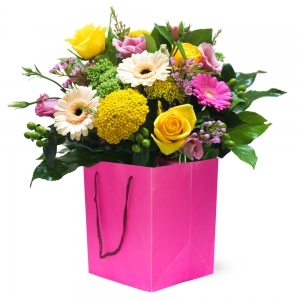 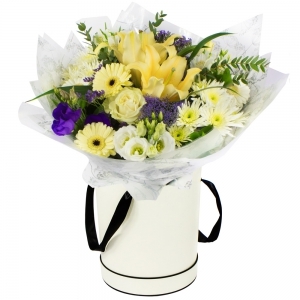 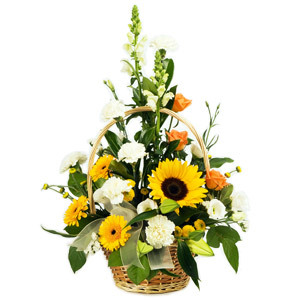 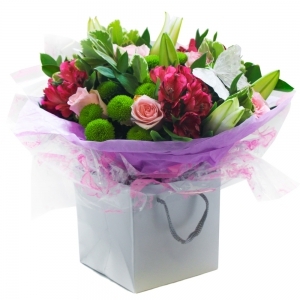 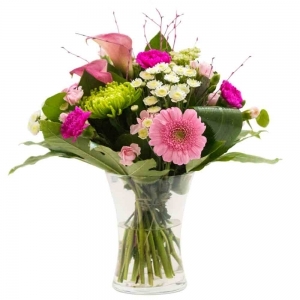 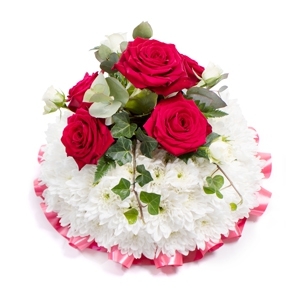 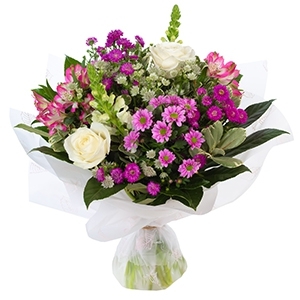 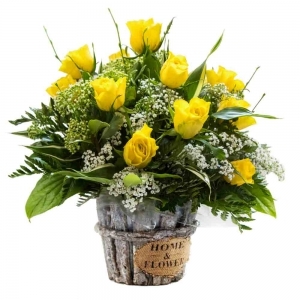 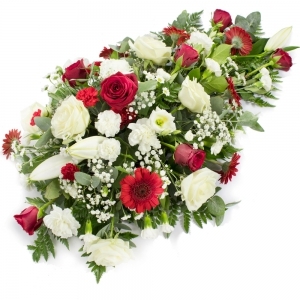 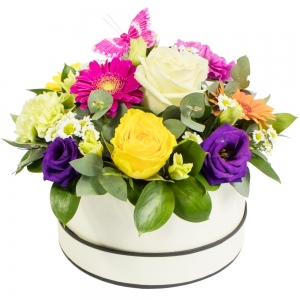 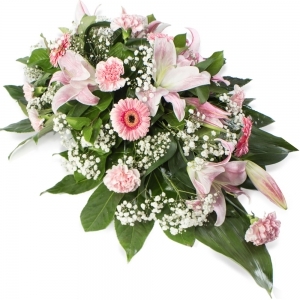 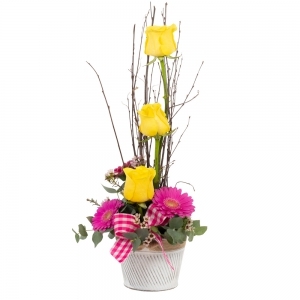 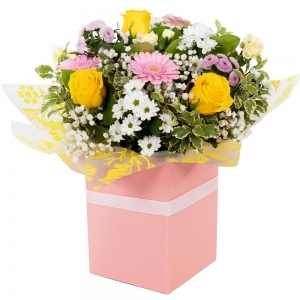 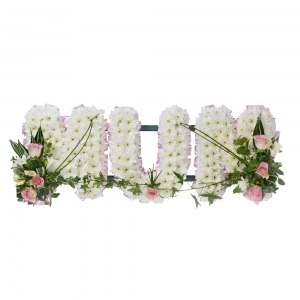 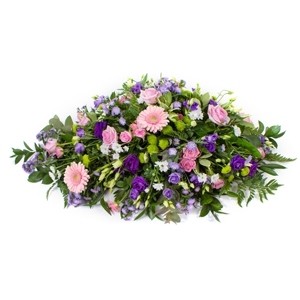 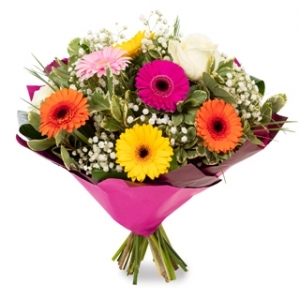 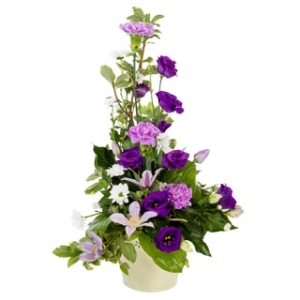 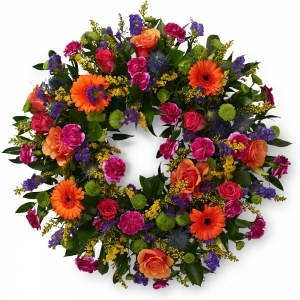 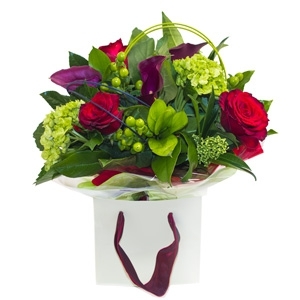 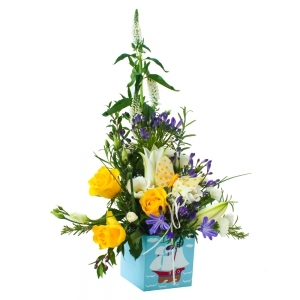 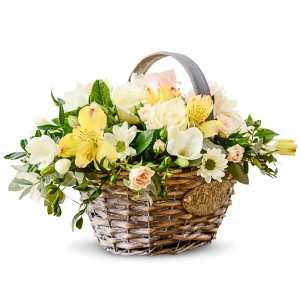 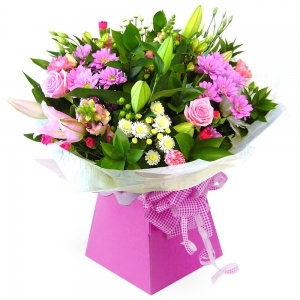 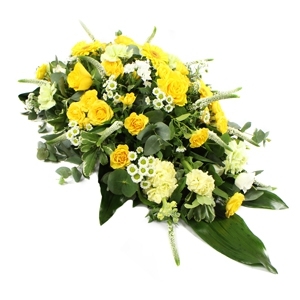 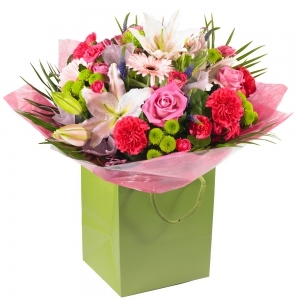 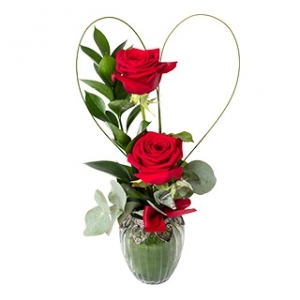 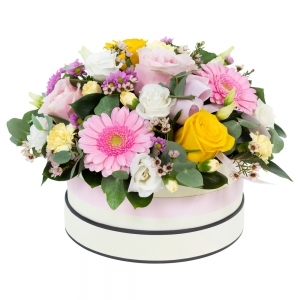 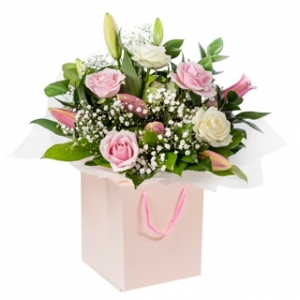 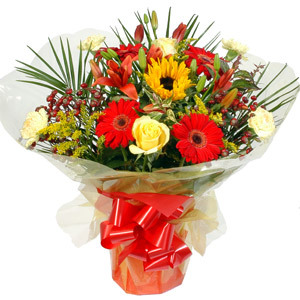 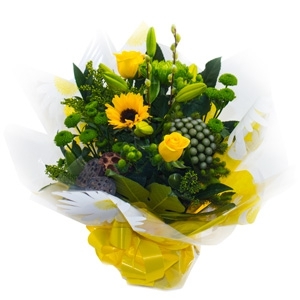 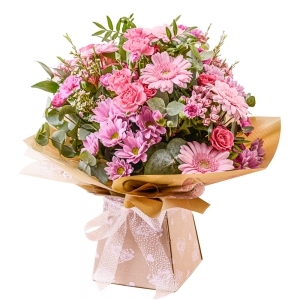 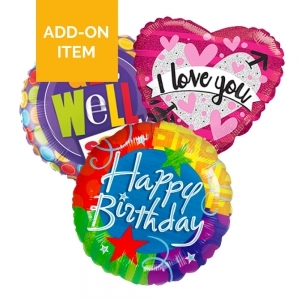 We are a local florist in Up Holland, Skelmersdale Lancashire; open 6 days a week, designing and delivering our own stunning bouquets and arrangements for all occasions. 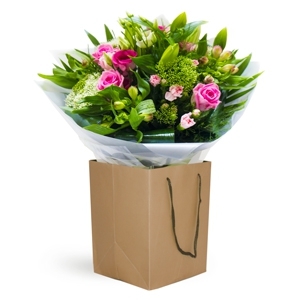 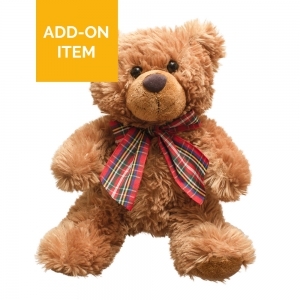 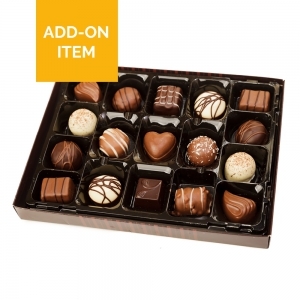 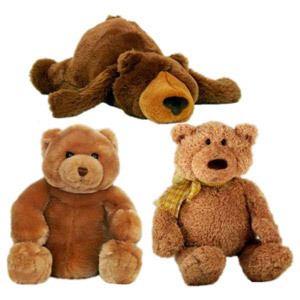 Please order online anytime, visit our shop or telephone to speak to us during opening times - we're always happy to help. 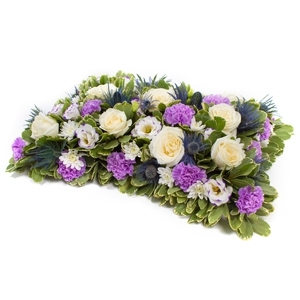 The flowers were beautiful.<br />The florest was lovely and offered great advice. 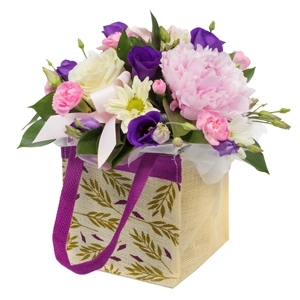 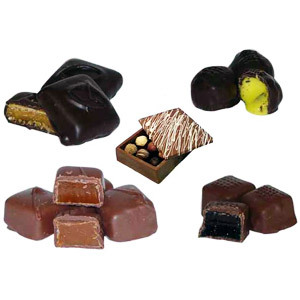 I was told by the recipient that the goods were beautiful, thank you!